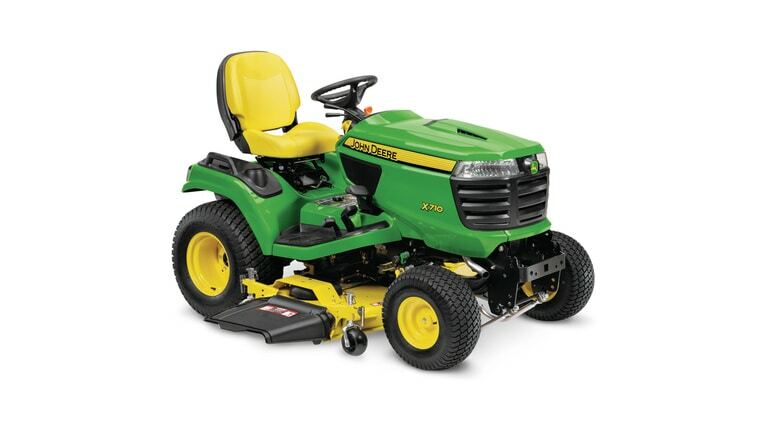 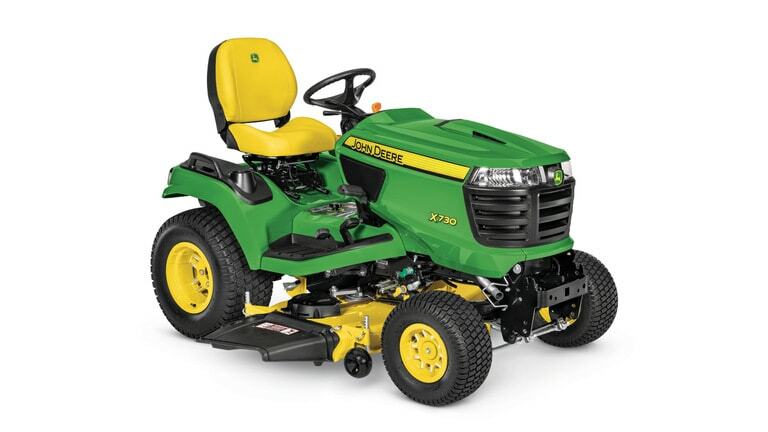 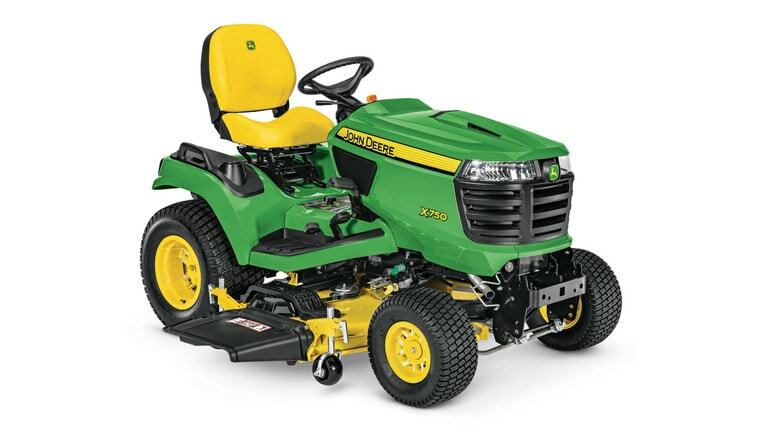 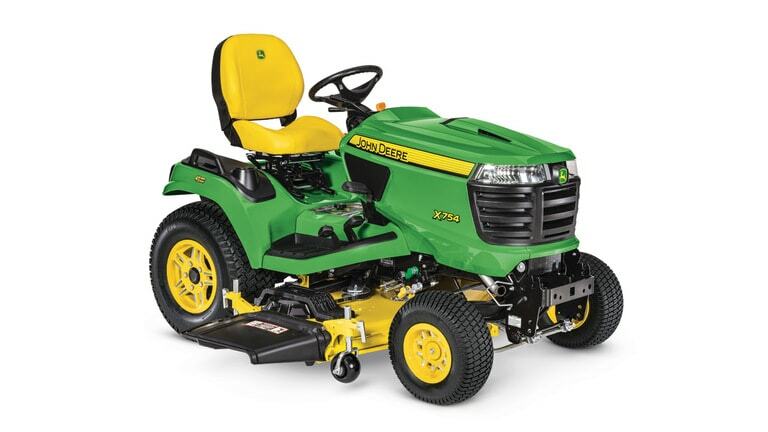 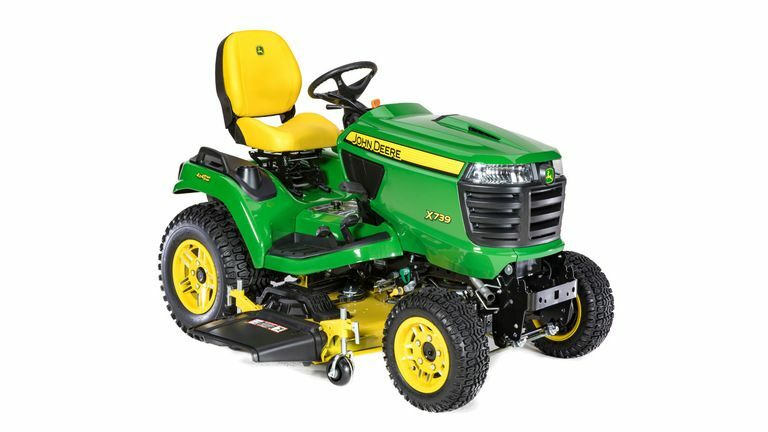 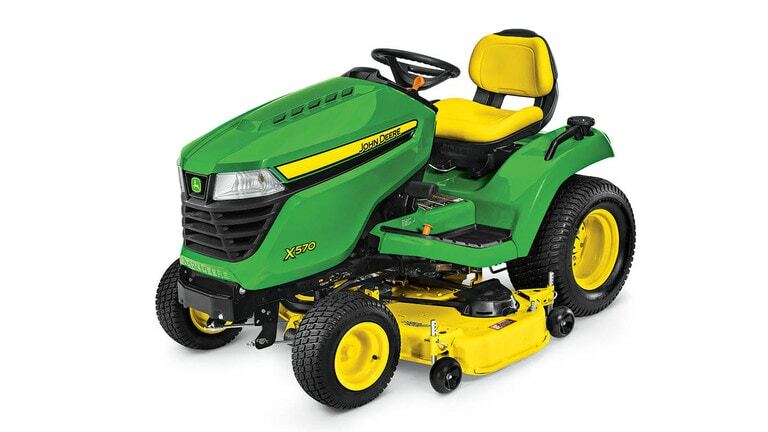 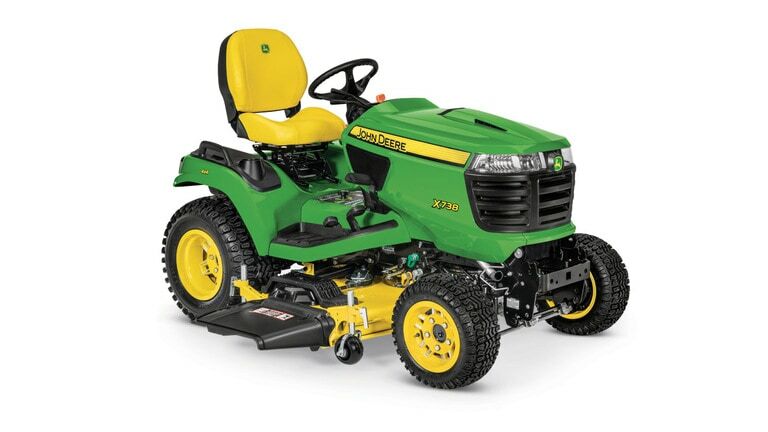 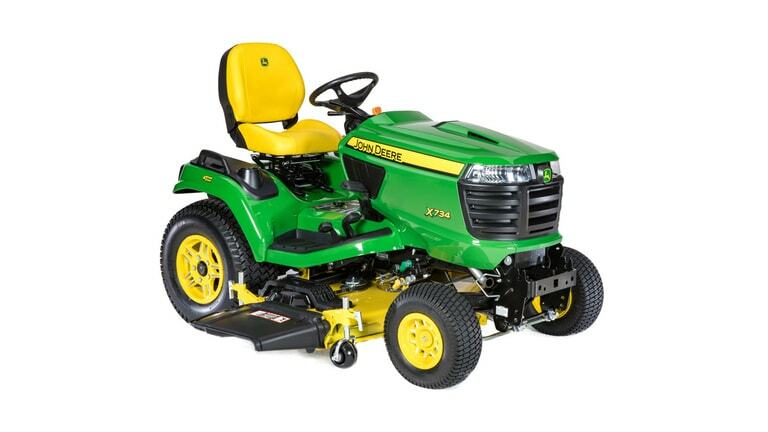 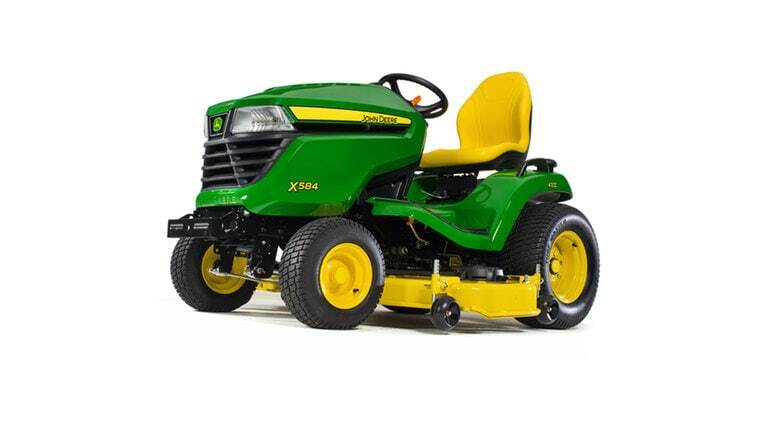 Ritchie Tractor offers you a complete selection of heavy duty John Deere mowers which allows you to mow where you need. 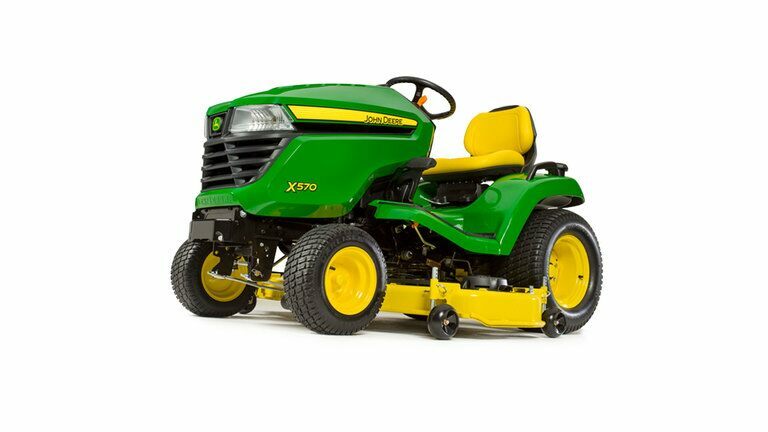 The John Deere Select Series X500’s wide stance enhances stability on hillsides and its heavy-duty frameworks with ground-engaging equipment. 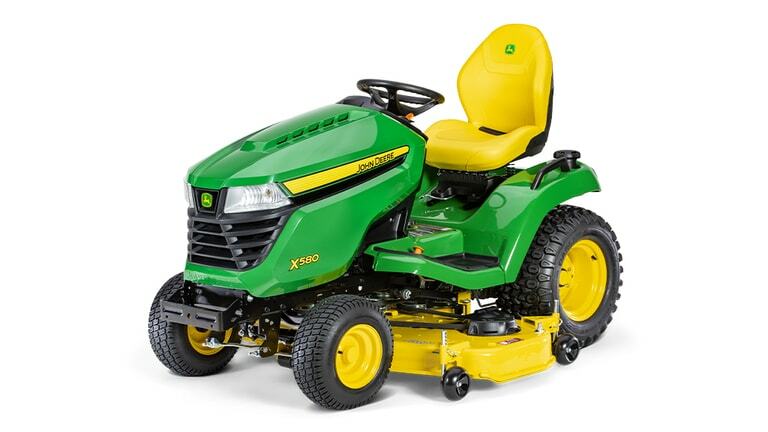 Available in 24 to 25.5 horsepower models and with best-in-class 4-year/400 hour limited time warranty, X500 assures quality results every time. 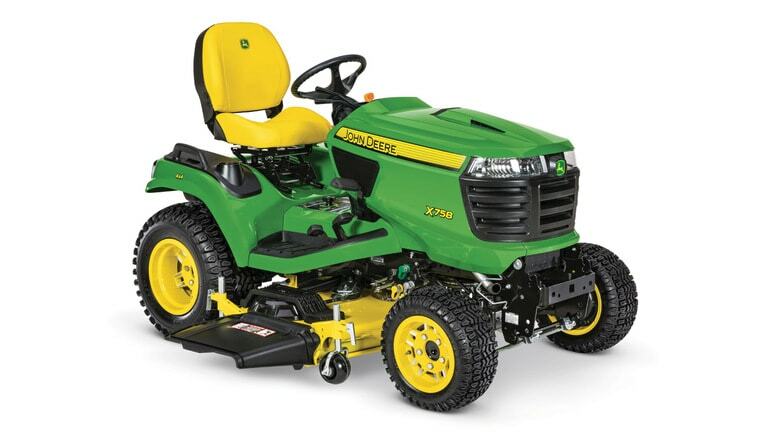 Get the job done right the first time with a John Deere from Ritchie Tractor.